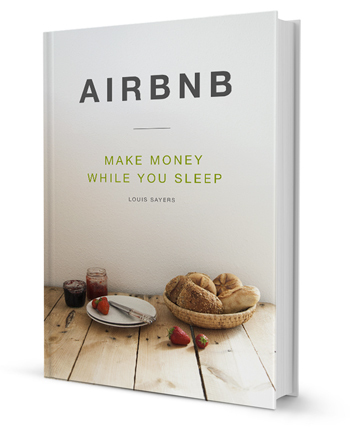 "Airbnb - Make Money while you Sleep" explains exactly how to generate revenue through your home. 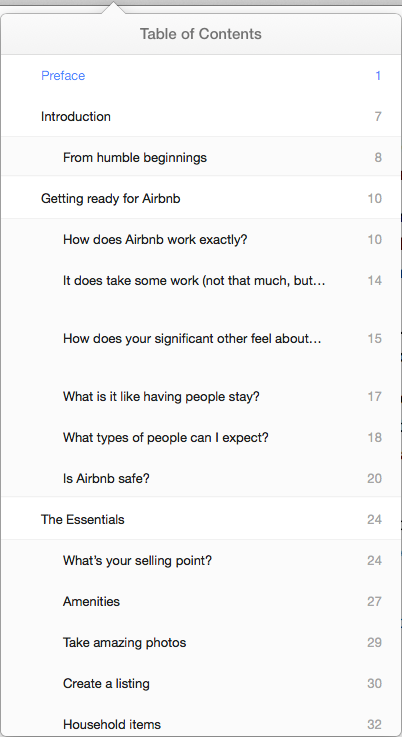 Over 70 pages of content on every aspect of being an Airbnb host. Learn what it's like to be a host, the types of people you can expect, and how to get the most out of Airbnb. Get rated 5 stars every time! See how others do it with our bonus example documents. A clear walkthrough on how to manage bookings from first contact to handling guest overlaps and more. Ensure you capture the essence of your Airbnb listing, and attract more guests with our pro photography tips. Learn how to position your pricing, create a unique value proposition, and watch your Airbnb earnings increase as a result. Get accommodation for FREE, and learn how to save a fortune with our bonus travel tips chapter. From prospecting to automating, this book takes you through every step of the way. Tips and tricks are detailed for you so you can apply everything straight away! The perfect handbook. 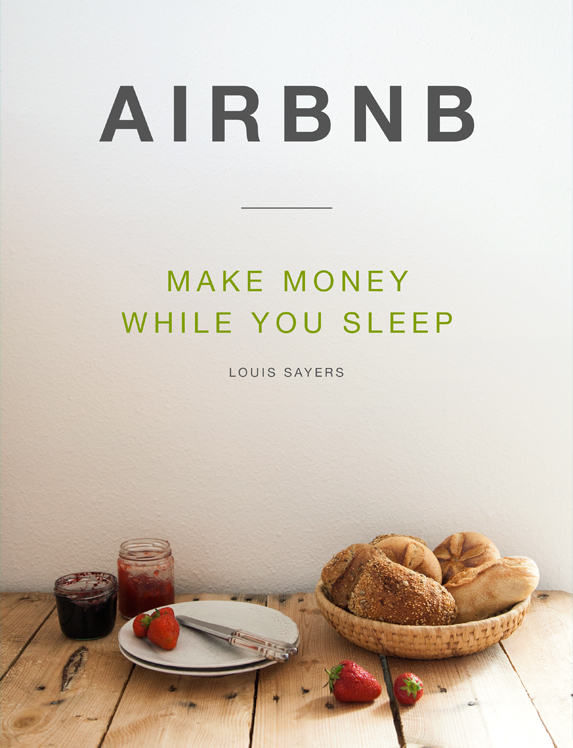 The step by step guide to becoming a 5 star Airbnb host and easily make a profit. I’ve always wanted to start renting my spare room with Airbnb but I was overwhelmed and worried about all the possible complications. After reading this book I’m ready to be an amazing host and have a blast in the process! 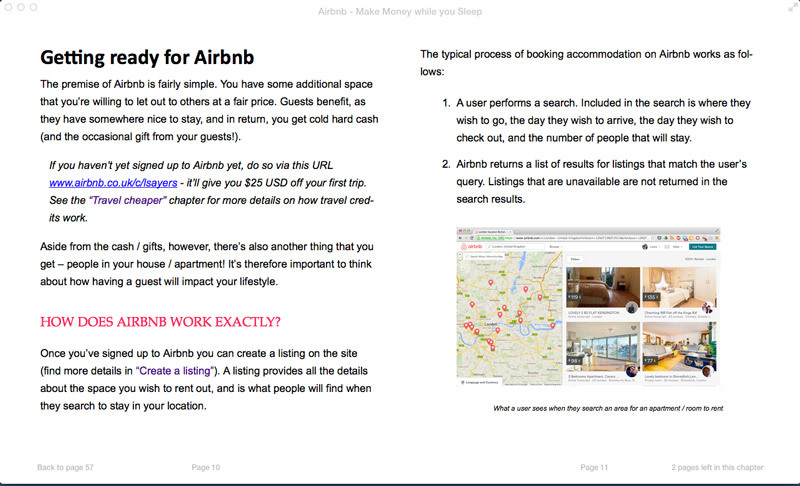 Airbnb - Make Money while you Sleep contains over 70 pages of information on being an Airbnb host. Want a taste of Airbnb before diving right in. 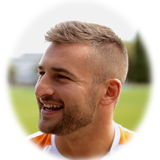 His techniques have resulted in consistent 5 star reviews , and over £1000 of free accommodation in several cities world wide. 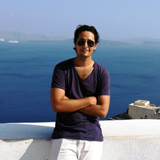 Having worked as Growth Hacker at Forward Partners Louis provides unique insights on how to boost your listing above others, and take advantage of opportunities for free accommodation. Helena La Petite - Professional Photographer and Pinterest celebrity. 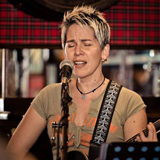 Helena provides extensive photography knowledge - the same knowledge that has helped boost her Pinterest following to over 150,000. Pavel Cherkasov - a travel expert. Pavel has been constantly travelling the world for the past 5 years. 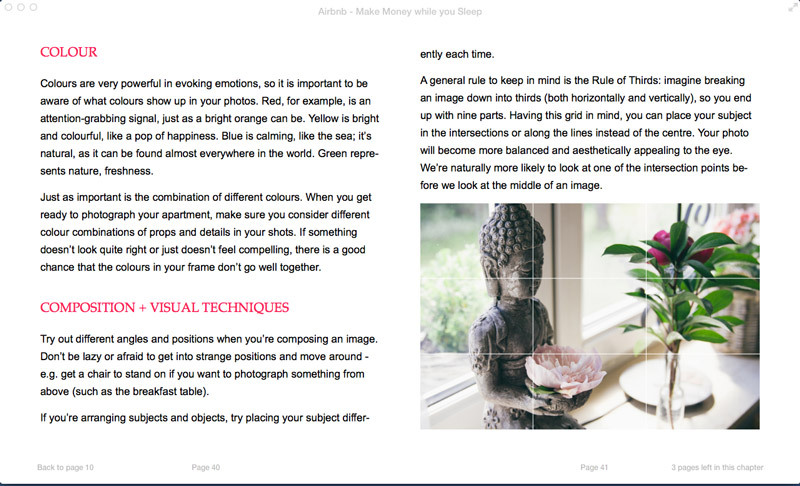 You'll find some of Pavel's money saving travel tips throughout the eBook. 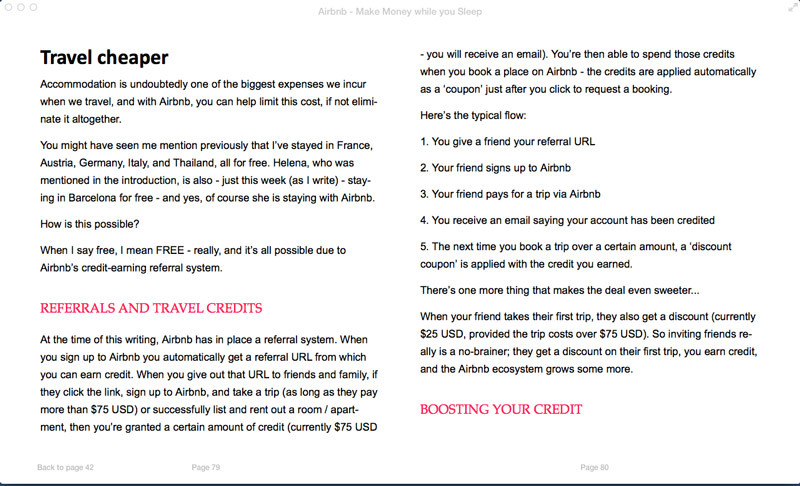 Disclaimer: AllAboutAirbnb.com does not imply any affiliation with or endorsement by Airbnb.